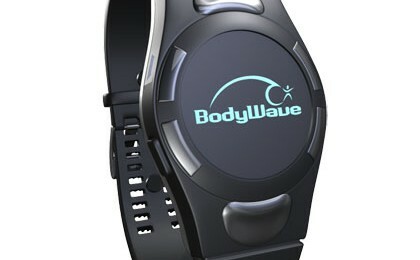 The BodyWave wristband is the latest development at Freer Logic. We’re engineering our mind reading technology to fit in a small wristband, about the size of a watch. Headsets have existed for years, yet no one wants to wear them. They’re invasive. They’re awkward, silly looking, and don’t maintain your privacy. The BodyWave wristband quells all of that. It’s discreet, yet you will be able to control apps by mind alone. Obtain your biometrics without anyone knowing. All from your wrist. Expect to see this out late this year. 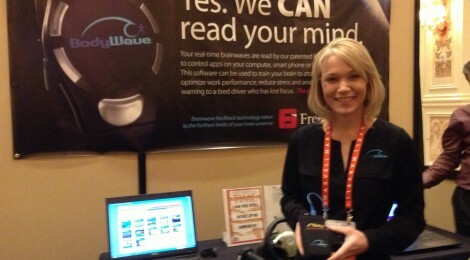 Read more: CES a huge success!